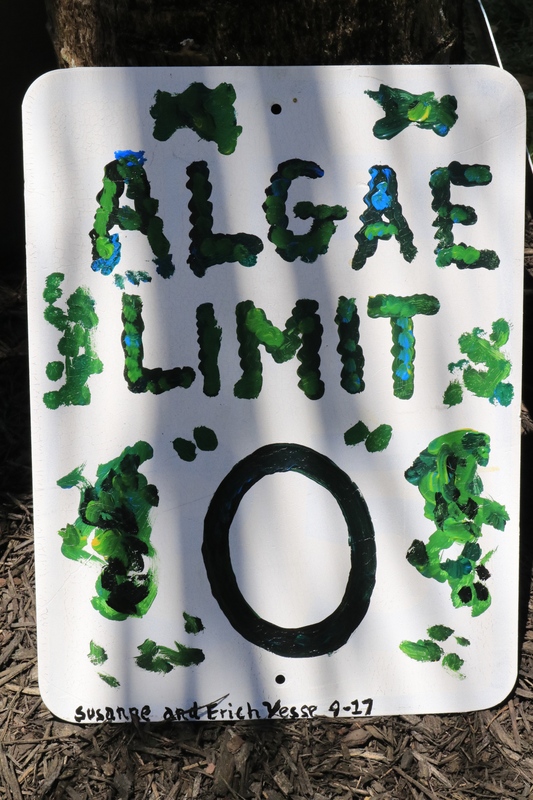 Tag Archives: Speak up for Florida’s 1000s of Springs! What is a Legislative Delegation Meeting? How Can I Speak Up for Our Waters? I remember the first time, I realized that I had chance to speak before the entire legislative delegation of Martin County. The year was 2008, and I was new commissioner on the Sewall’s Point Commission. 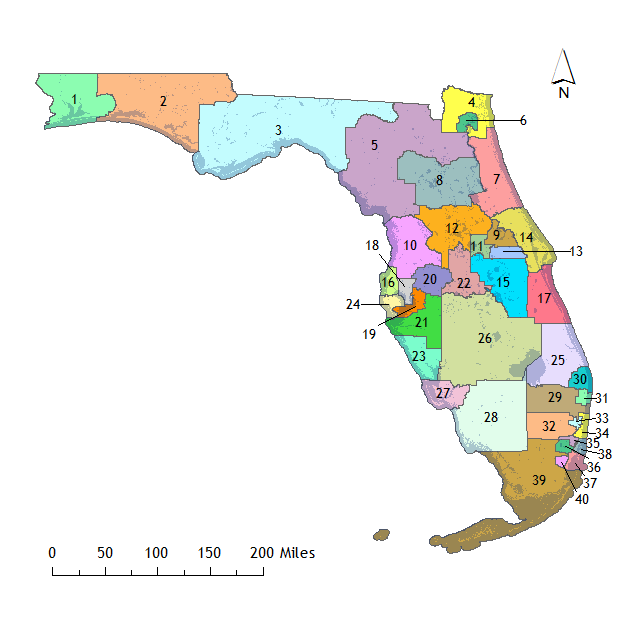 A “legislative delegation” is made up of the both the Senator and House of Representative members from a particular district. For instance, in 2019, in Martin County, our Senator is Gayle Harrell, who ran and won the seat of influential and retiring Senate President, Joe Negron. And we have two House of Representative reps, Toby Overdorf, who won the termed-out seat of Gayle Harrell; and Mary Lynn Magar, who won her seat again, and is now second in-line of leadership, as House Speaker pro tempore, a great honor. For Martin County, it is Representative MaryLnn Magar’s office that is organizing the 2019 Martin County Delegation Meeting. 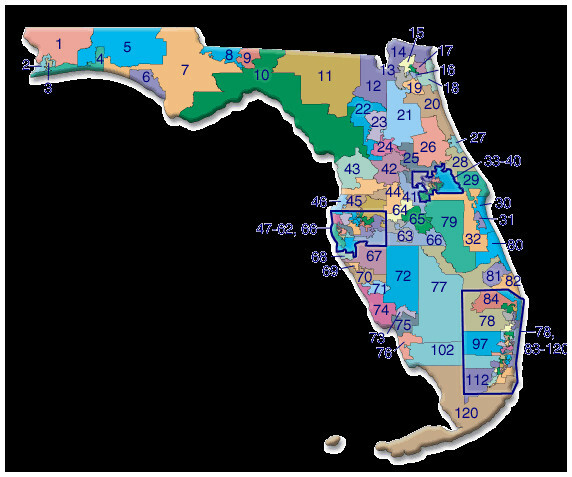 For those of you reading this blog that do not live in Martin County, your specific representatives will organize your delegation meeting and in most instances there will be overlaps to bordering counties. The maps below give one an idea. You can learn more by the links below about your representatives for both the House and the Senate. Most Delegation Meetings require a request form for organization and participation. Call a representative from your area for details if you don’t see your meeting advertised on line. 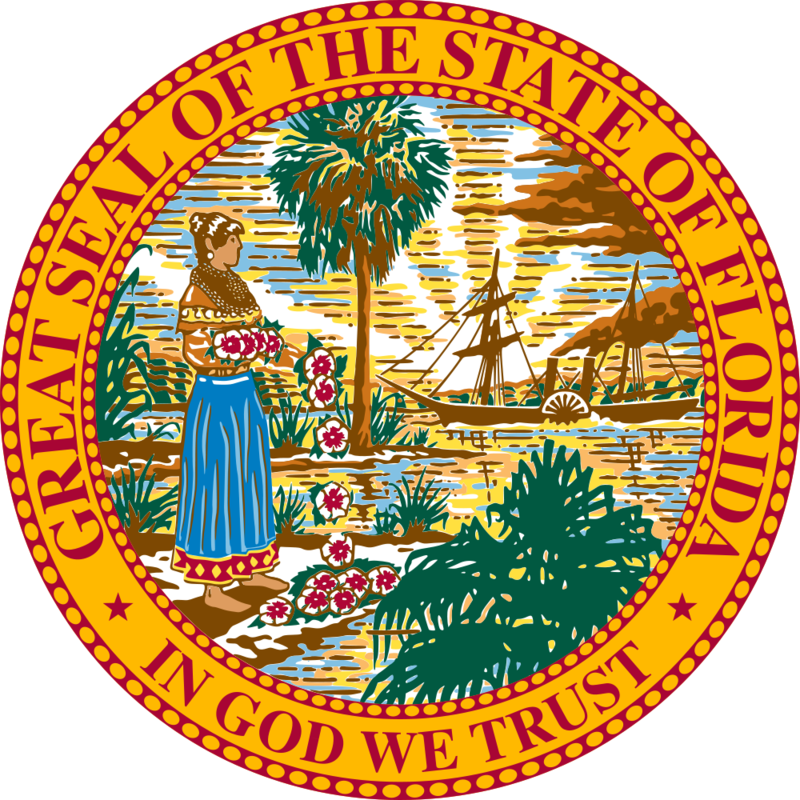 The Martin County Delegation will meet on January 15, 2019. A Legislative Delegation Meeting is the best time to communicate with one’s local delegation because once they are through with committee meetings (happening now or soon), and once they are into the the legislative session itself coming up in March, it is much harder to have one’s voice heard ~ as during Legislative Session, everyone is screaming at them at once. Speak up for the St Lucie! Speak up for the Caloosahatechee! ! 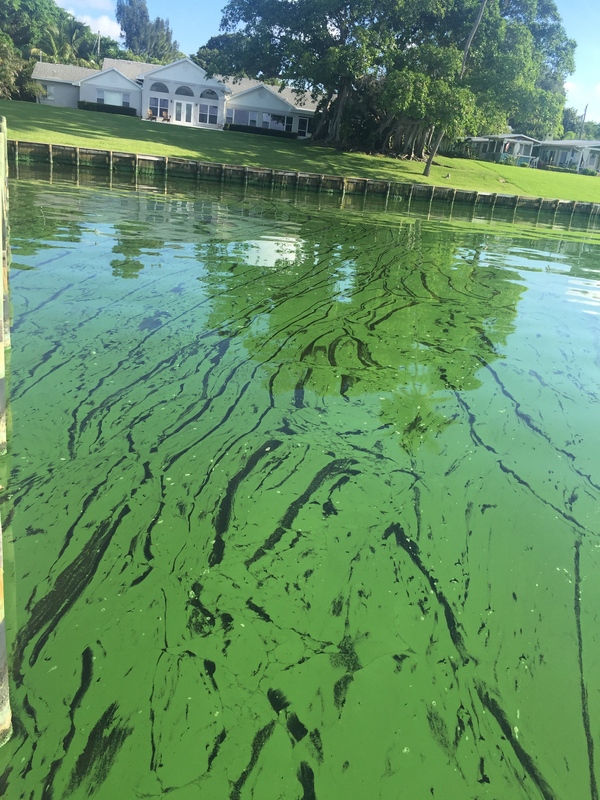 Speak up for Florida Bay! Speak up for our Rivers! 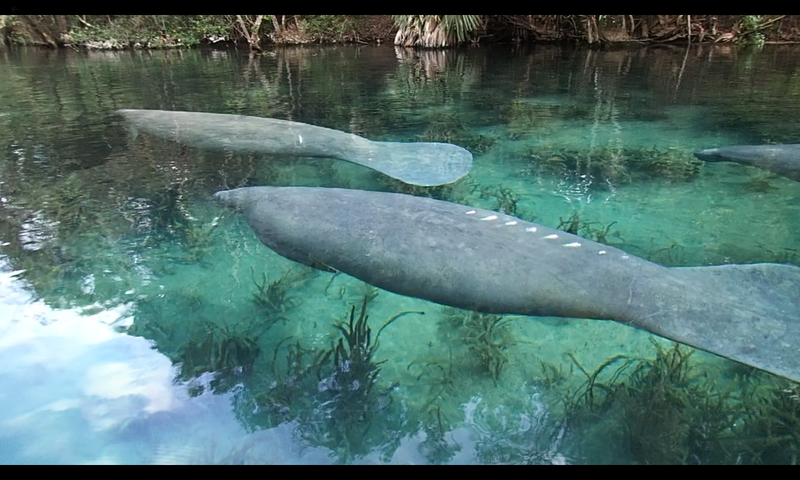 Speak up for Florida’s Environment! ! Speak up for the Future! ~Republican, Democrat, No Party Affiliation, Everyone! Most important, be part of the political process of this state we all love.